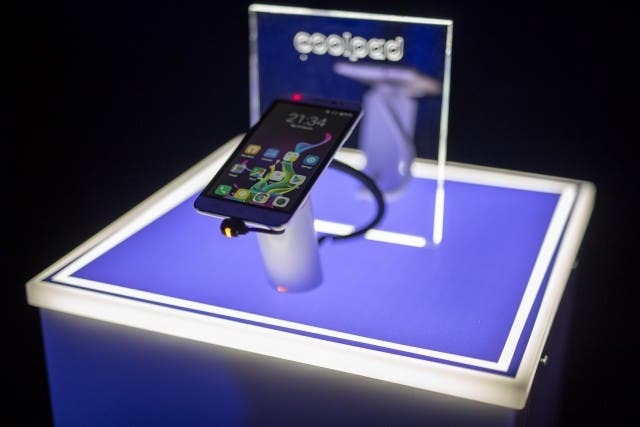 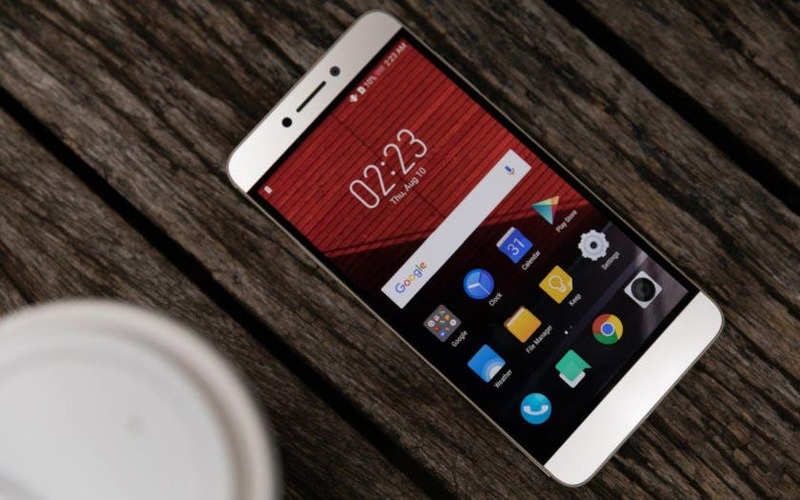 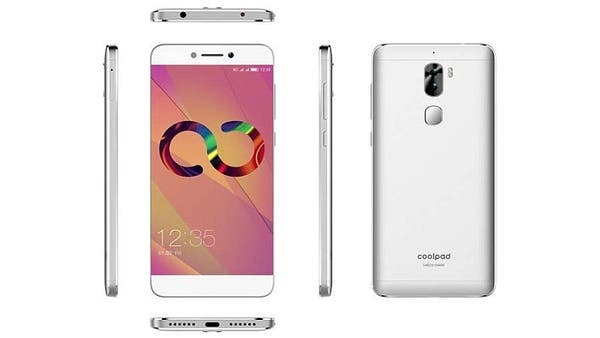 All the latest CoolPad smartphone news. 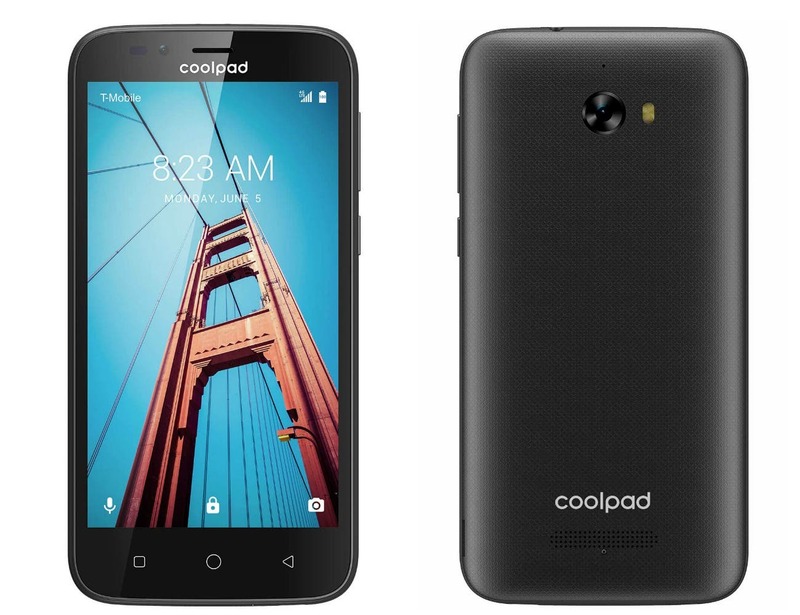 Coolpad Cool Play 6 officially unveiled, it’s a gamer’s choice! 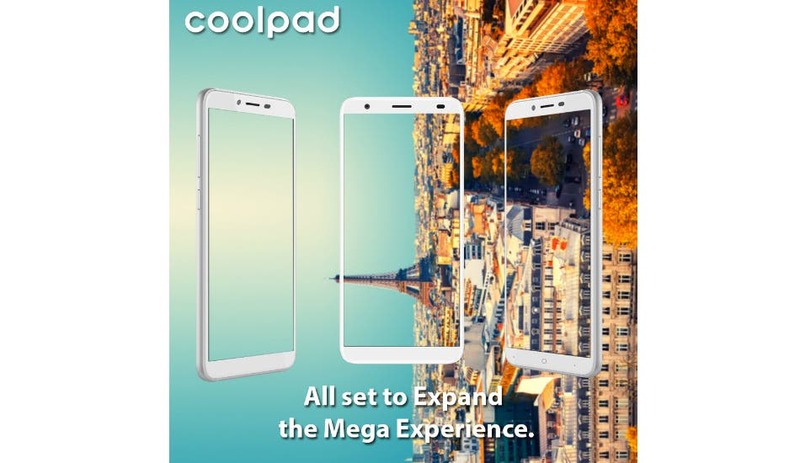 The Coolpad Note 5 Lite joins an ever growing list of budget smartphones in India that offer a better experience than the price suggests. 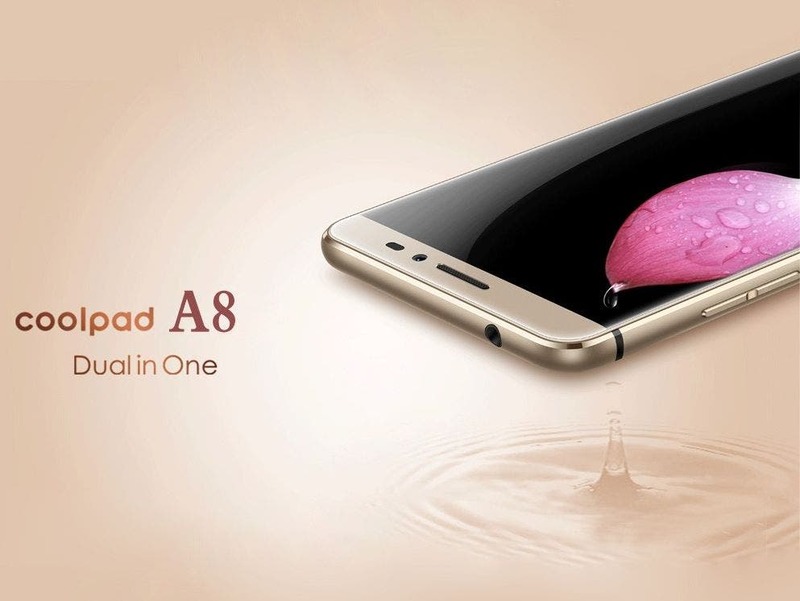 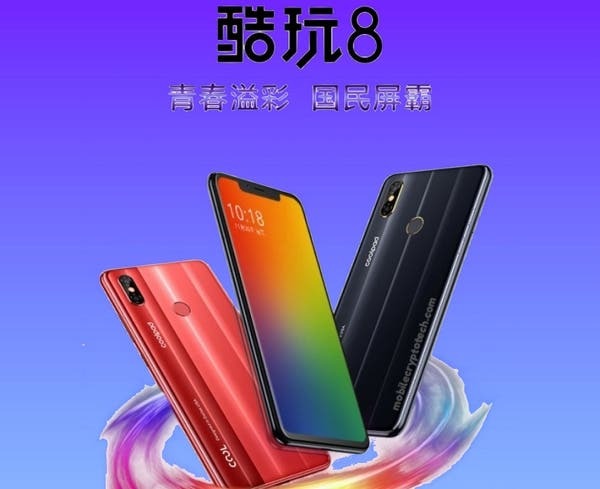 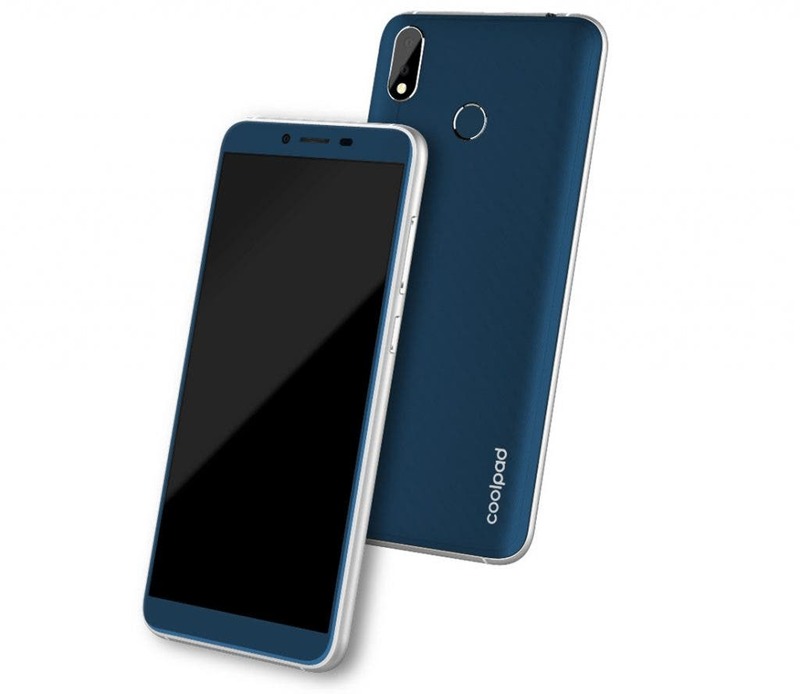 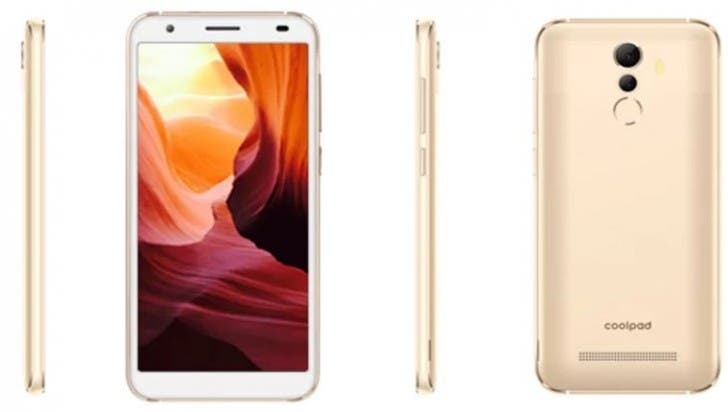 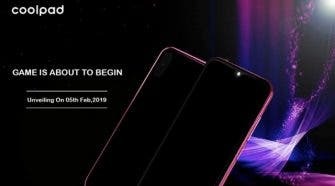 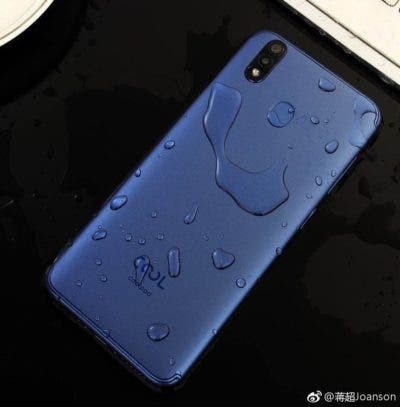 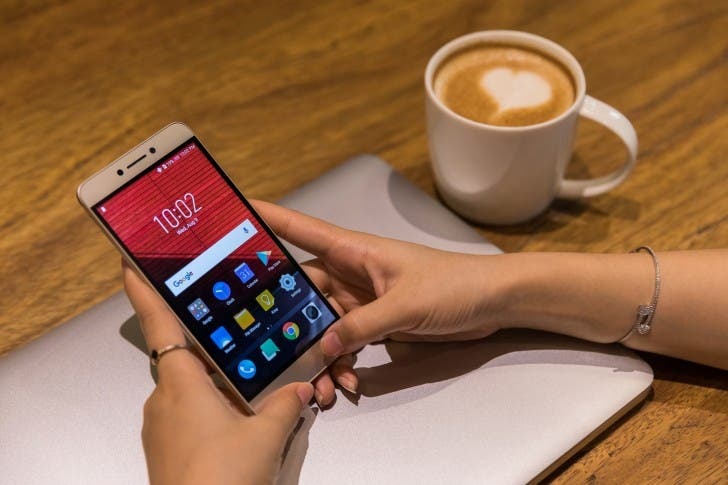 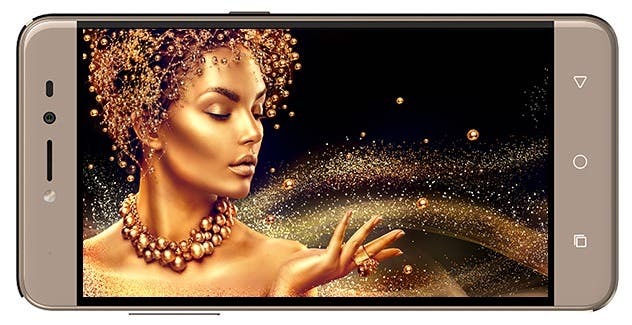 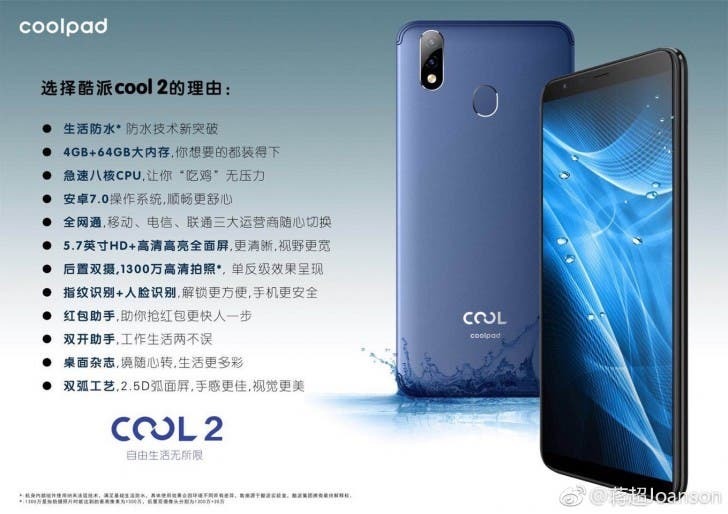 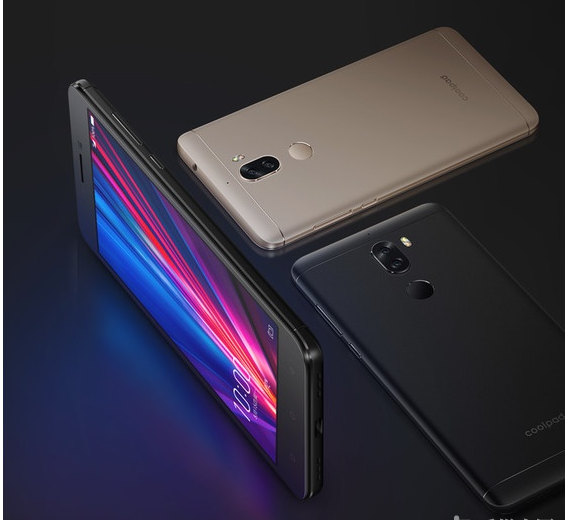 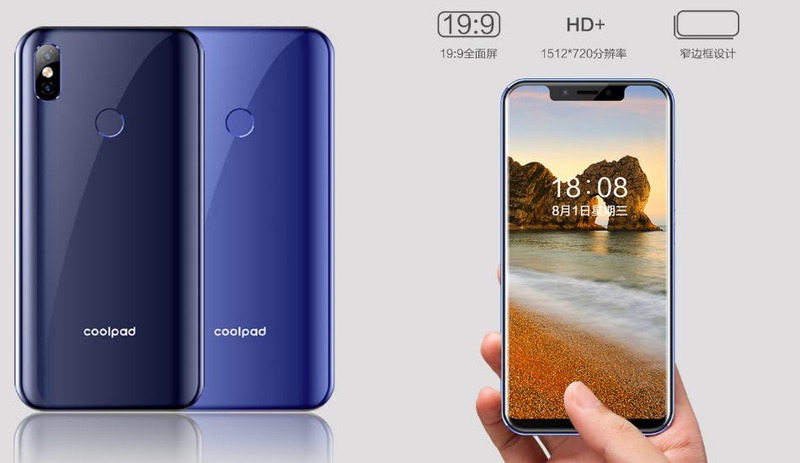 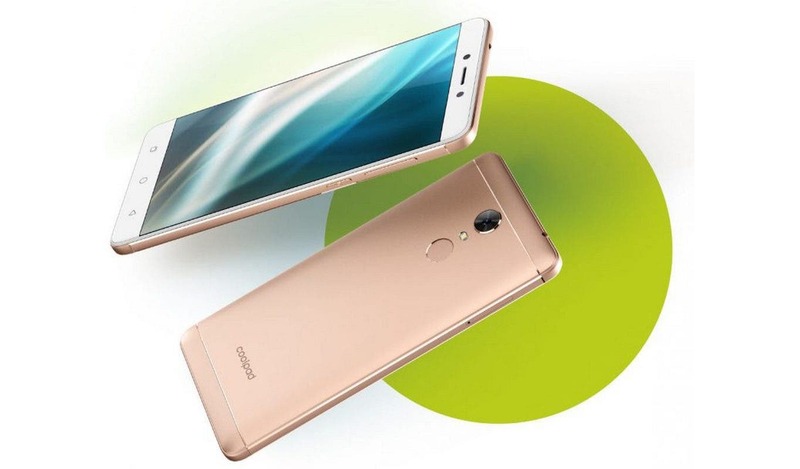 Coolpad is a company that tends to disappoint with their devices, and the new Conjr manages to be extra disappointing, which is a pretty impressive feat. 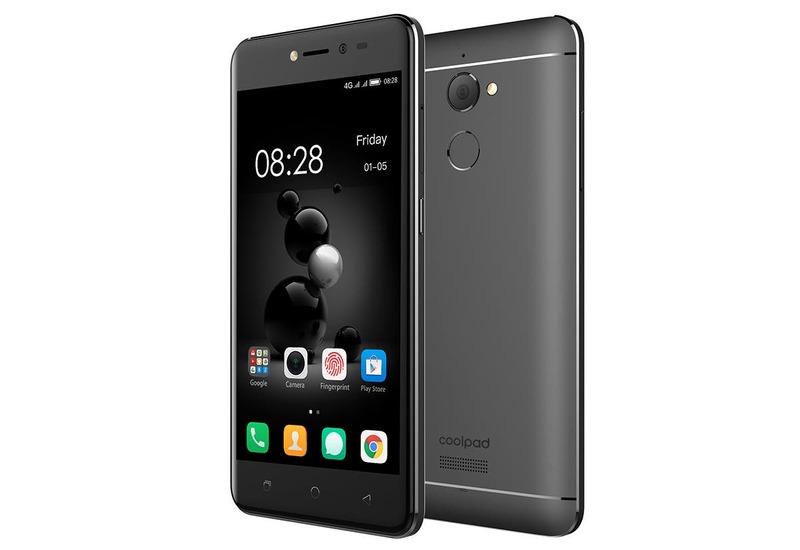 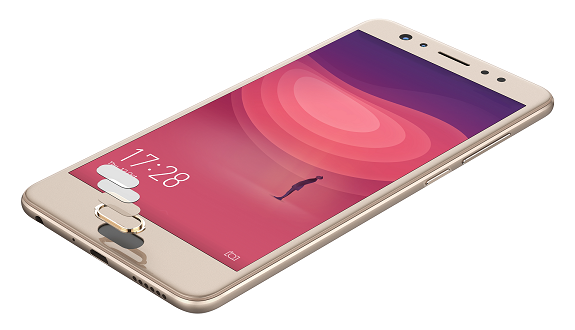 The Coolpad Cool1 with it’s dual rear cameras, LeEco-backed software is now official in India for a price of 14k INR or $205.